It's the cherry on top of the sundae. It's that little something extra that turns great into spectacular. 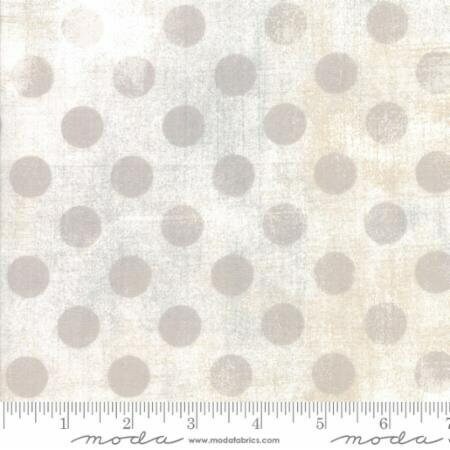 Basic Grey's iconic Grunge fabric has bee spotted with polka dots - and shaded in twenty glorious colors. Terrific to use as a background, as an accent or as a focal fabric.